2015 has shown little love to the 215. From the entire nation looking at Meek Mill as a cultural end all be all, to a rough sports patch for all fans of the hometown teams; one can basically say we are at the bottom of the major city pecking order. Fortunately for Philadelphia, as we move into 2016, there is a young generation of visionaries and ambassadors willing to completely shift the energy into new cities to remind the nation and remind the world, we have not forgotten what winning feels like. The generation that was raised on Allen Iverson, Donovan McNabb, Jill Scott, Musiq Soulchild, and the Roc-A-Fella glory days, are channeling these childhood energies to create another global shift. 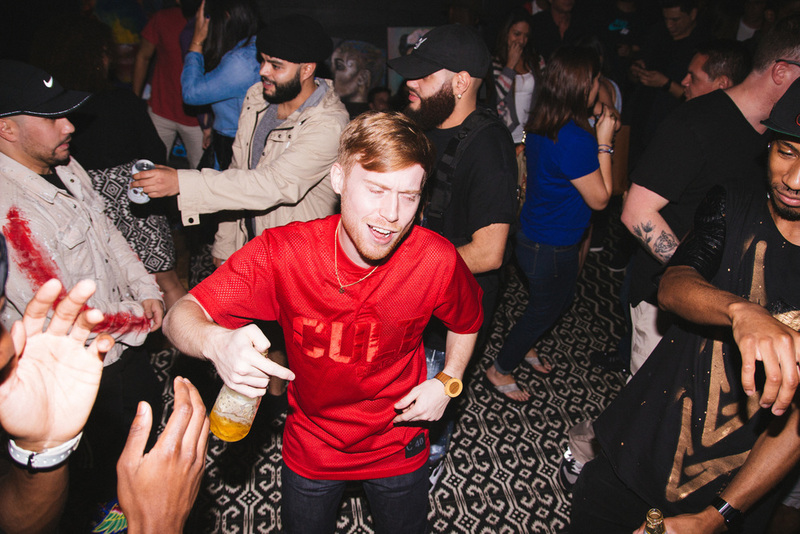 With a “no city is safe” attitude, Philadelphia recently invaded Miami for Art Basel 2015. On Thursday Dec. 3, Coyo Taco located in Miami’s Wynwood area was the home to “What A Time: After Dark Show”, curated by city ambassadors Blaire Monroe and Shaleeta Pendleton. The two came together and cultivated an extremely authentic Philadelphia Experience, bringing together both established and emerging DJ acts such as Matthew Law, Cosmo Baker, DJ Sylo, The Bounce Boyz (DJ duo Fuego Mayo + Christian Lavy), and Quite Hype to recreate a night out in Philadelphia. The After Dark Show was co-hosted by Tre’ Banks, who invited Miami tastemaker Phxenix to join him and serve as Miami’s representative for the evening! The night was a huge success with features from visual artists including Molly Rose, The Super Poor Kids, HaleyMare & more, displaying their work throughout the event. 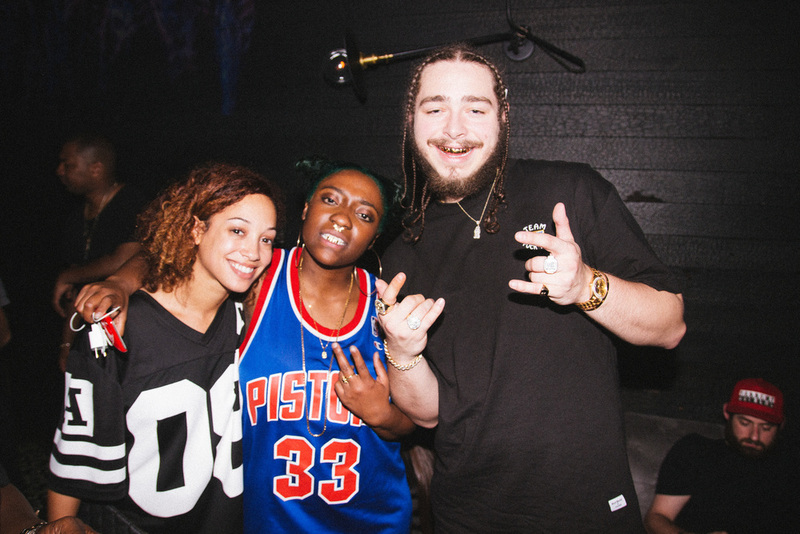 Special appearances included Post Malone, Denzel Curry, Taayib Smith, and others whom all gathered to experience the unique moment. What amplified the event even more is that one probably couldn't experience this type of event in Philly. All of the talent and personalities involved have created their own niche audiences within Philadelphia and rarely share bills. The After Dark show proved that everyone in the city is pushing towards a common goal, even if they do not always band together within their hometown. I believe this is the brightest point of the entire night. After Thursday, December 3rd, Philadelphia continued to set Miami on fire during Art Basel with Art showcases from visual artist Distorted, hip-hop artist Lil Uzi Vert serving as the highlight for a YesJulz Rooftop Pool Party, and plenty of others serving and representing throughout the duration of Art Basel 2015.